Cultured Marble | R &D Marble, Inc.
Cultured marble is a composite polymer product that is a mixture of resin and calcium. It’s protected by a gel coat finish that is non-porous and stain resistant. If you’re looking for a versatile material that allows for total freedom and creativity in design, cultured marble (cast polymer product) is the way to go. The options are endless when using cultured marble. By combining a special shape, custom color, or exciting texture, you can create a designer look that is uniquely your own. Easily match the color of your floor, walls, or room decor – there are virtually no limitations! 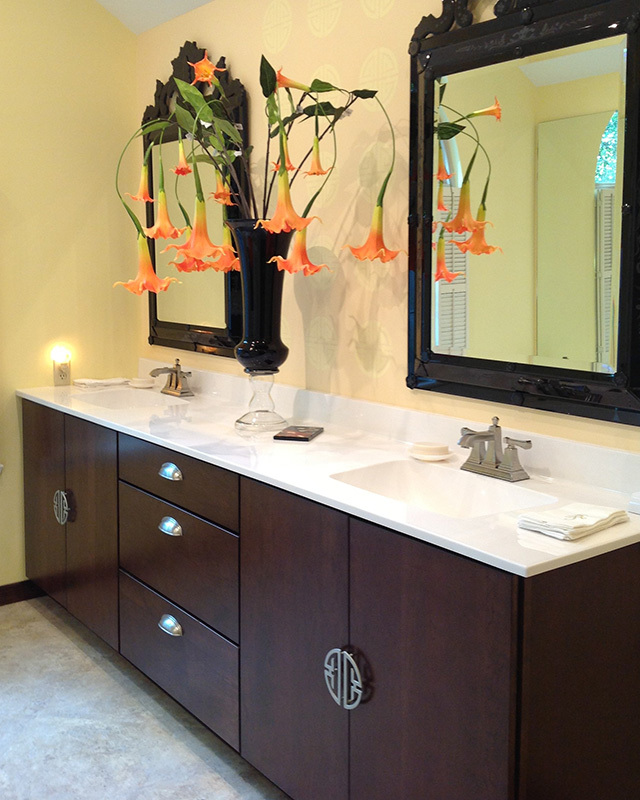 Because of the ability to customize the design, style, and color, cultured marble is ideal for bathrooms. This beautiful material is also affordable, durable and easy to maintain.